We are very proud to introduce this magnificent Complements Axel Vase. This vase has a splendid design that'll be sure to stand out and grab attention, whilst creating a warming and welcoming environment in any home. 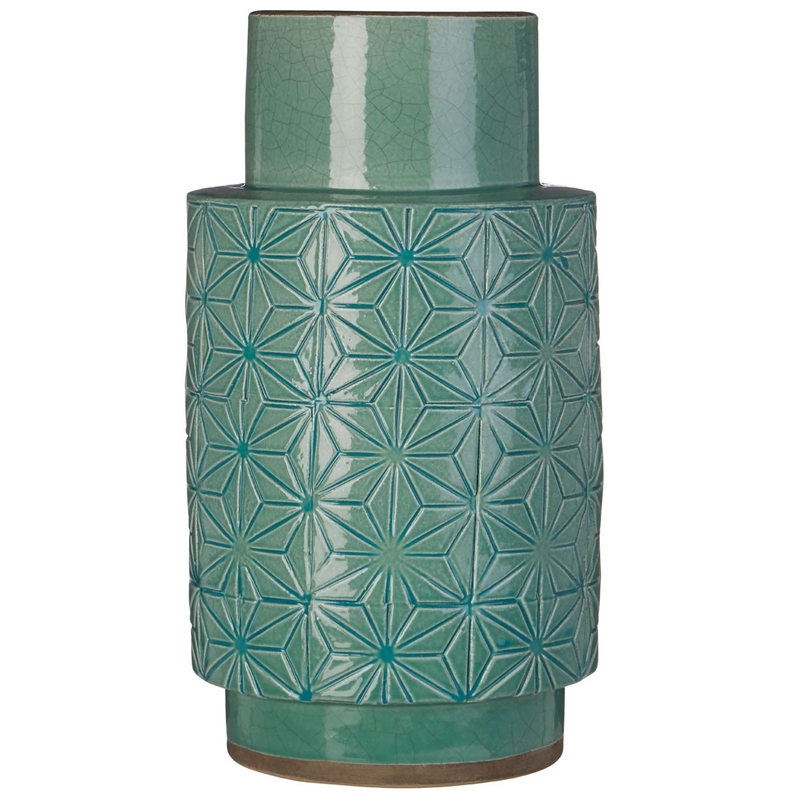 The fractal pattern on this vintage style vase is complemented by a stylish and modern green colour.